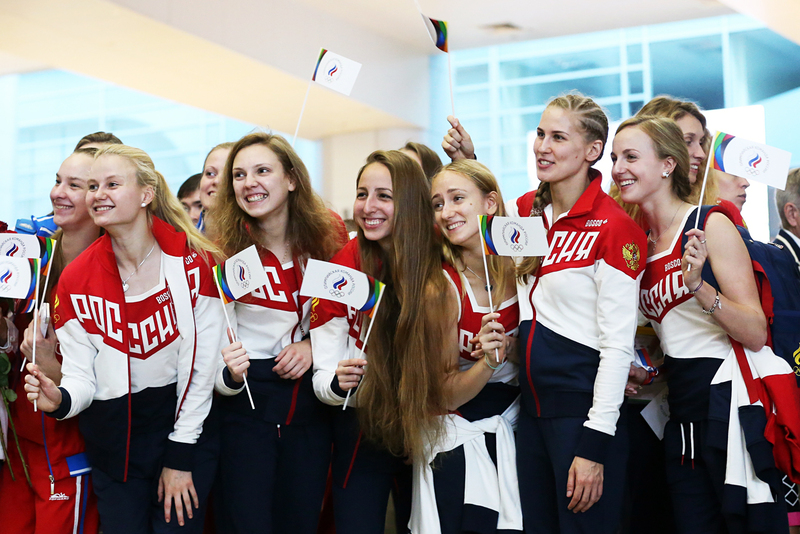 Some 200 Russian athletes will participate in the opening ceremony of the 2016 Summer Olympics in Rio de Janeiro at the Maracana stadium on August 5, the leader of the Russian Olympic delegation, Igor Kazikov, has told TASS. "Some 200 Russian athletes will take part in the opening ceremony of the Games," Kazikov said. "By the moment the competitions begin not all Russian athletes will have moved into the Olympic village, while others will be absent from the ceremony because they are scheduled to compete the next day." One day before the Games’ opening there will be a special conference where the delegations’ representatives will get all essential information. "They will be told when our column will be expected to start moving and when it is to enter the stadium. Let me remind you that on August 3 we will hoist the Russian flag at the Olympic village. It will be a great event for us," Kazikov said.